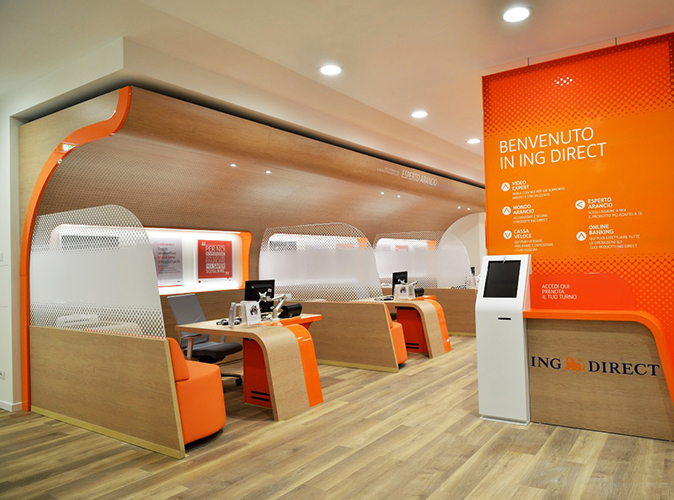 Ing Direct offers a complete banking & service experience. Thanks to the concept idea, the restyling launched an informative and networking environment and offering an innovative service design model. 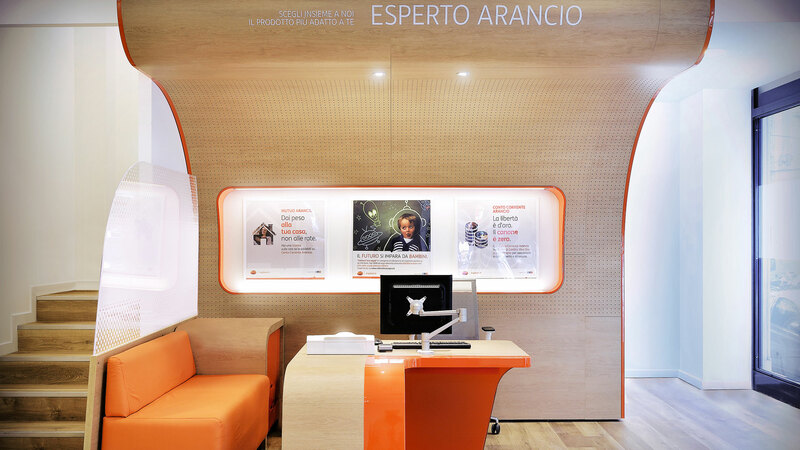 The concept idea behind the restyling branch ‘smart-living branch' aims at providing Ing Direct clients a complete banking & service experience. Aligning the brand vision on ‘value for money' emphasize on advisory has been placed both remotely and physically with a new level of service innovation offering more informative & educational creating distinctive and rewarding experience. 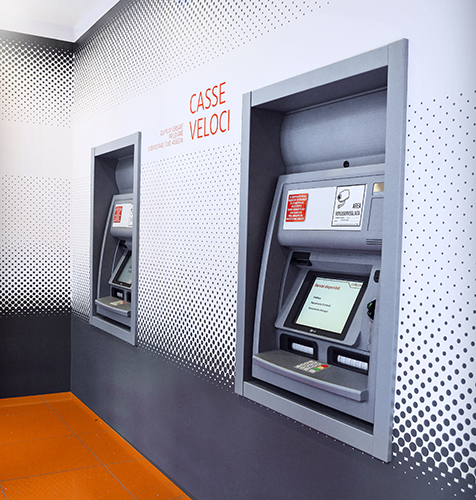 New service design model aims at optimizing the banking transaction with the newly implemented hybrid multifunctional ATM in the operational area with seats placed in front of the hybrid multifunctional ATM to provide more comfort having access to a remote expert. Open area has been designed offering more informative and learning environment with access to various events, seminar and networking. A new online educational corner has placed with a new gray color palette to give more visibility to the online banking service. 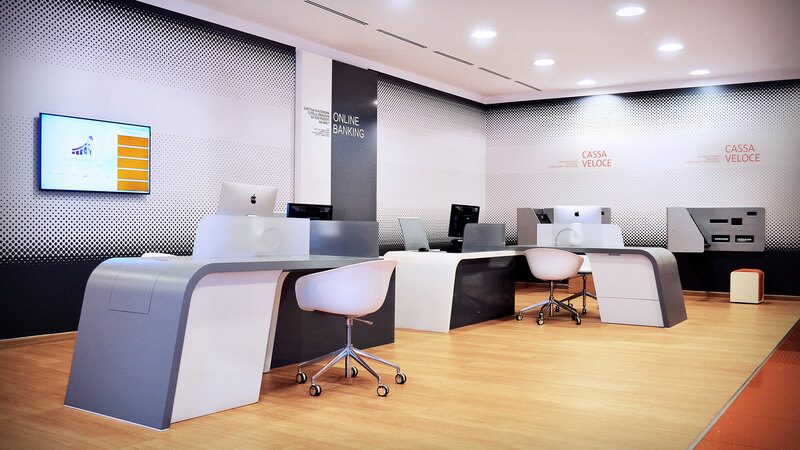 The refreshed design offers more flexibility, scalability and visibility of Ing Direct also providing smarter access for clients to enhance the navigation inside the branch. 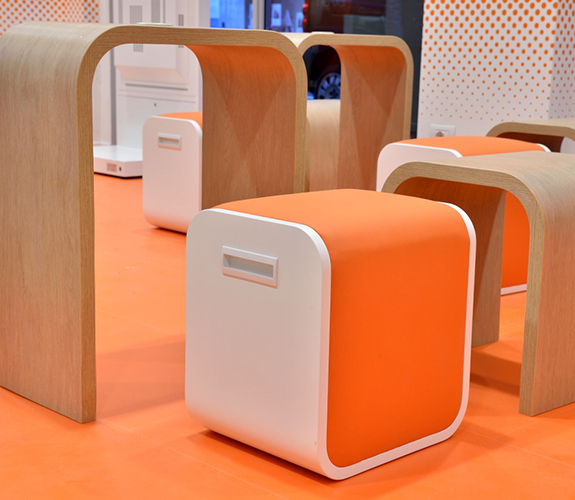 The “smart-living branch” concept offers more accessibility and a sense of navigation inside the branch.